Gordon Rushmer is a renowned war artist who has exhibited at a range of public galleries including Tate Britain and the Imperial War Museum. His work is also represented in national collections, including the Royal Collection. This exhibition is inspired by the peaceful local landscape around his home in West Sussex. 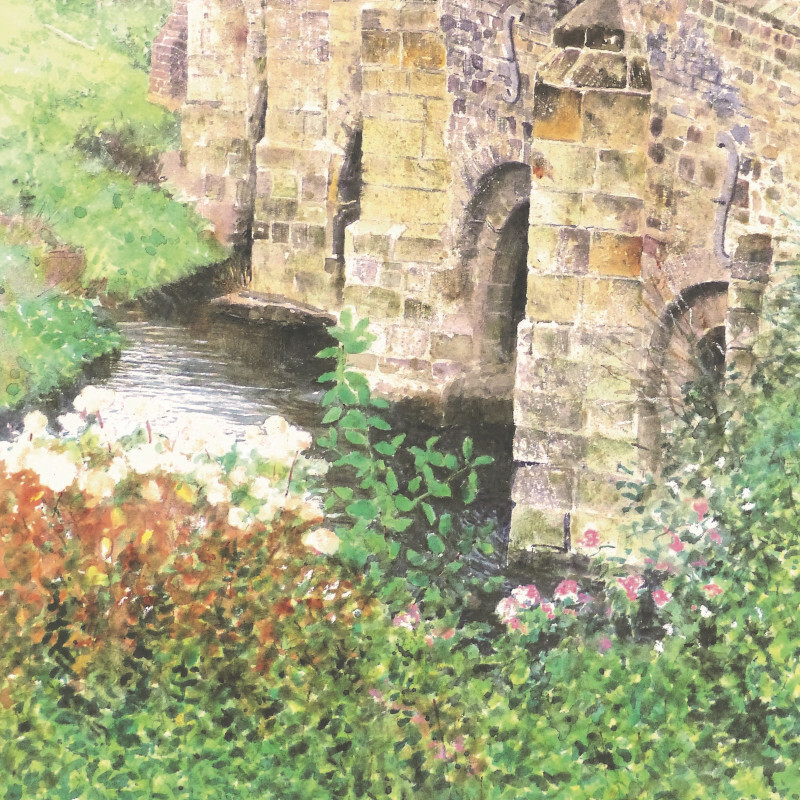 Painting in vivid watercolour, he captures vignettes of everyday rural life, depicting figures, animals, birds and the River Rother itself.